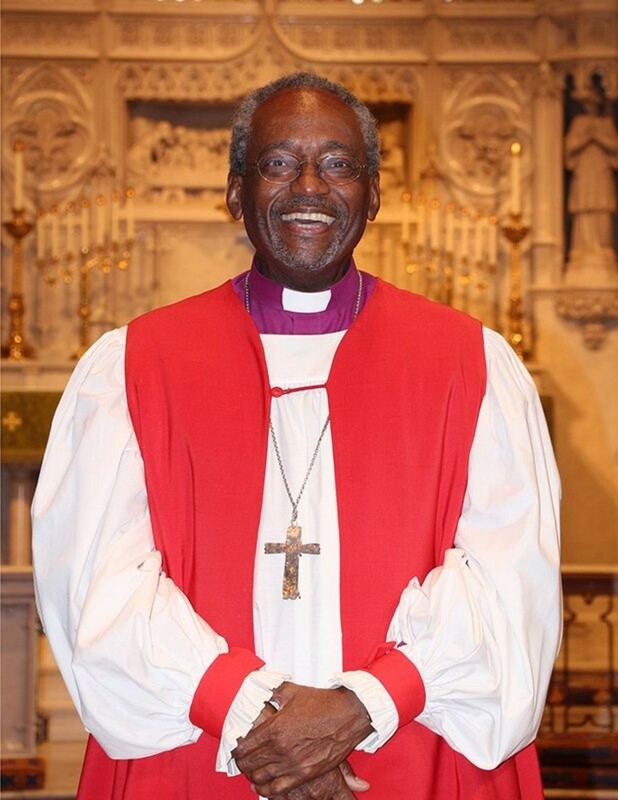 Bishop Curry gave an inspirational, spirtual filled sermon Saturday, June 9, 2018 at the the Albany Diocese 150th Convention. 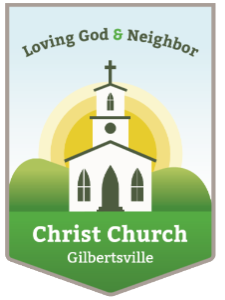 Below is a youtube link to Bishop Curry's Sermon. 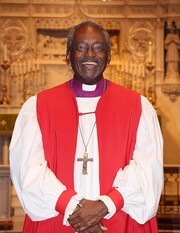 Copy and paste into browser or can be found in youtube by searching for Bishop Curry and Albany as key words.